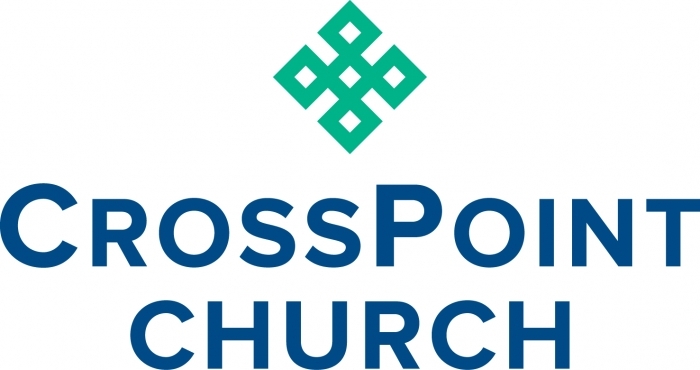 CrossPoint Church is seeking a full-time Director of Children & Family Ministries. We are a multi-site church in the suburbs of Harrisburg, Pennsylvania. The Director of Community Life is responsible for oversight of CrossPoint's initiatives that connect families (children, youth, adults) to the church. CrossPoint utilizes the Orange Curriculum and wants to pair with parents to disciple our children. Staff at CrossPoint lead leaders and spend a great deal of time discipling the volunteer ministry leaders to make disciples who make disciples. In addition to children and family ministries, this position coordinates the outreach to new families and leads the assimilation ministries. In responding to this ad, include your cover letter and resume to kwyatt@xpointumc.org. If interested in reviewing a more detailed job description, these will be available at our website, www.xpointumc.org. Deadline for application is May 4, 2018.